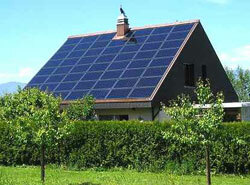 Is Solar Power Worth The Cost? There are many green and energy efficient options for today's homeowner to consider when it comes to building or remodeling a home. The articles below are some of the most informative on these topics to help you actually plan and start your green projects.